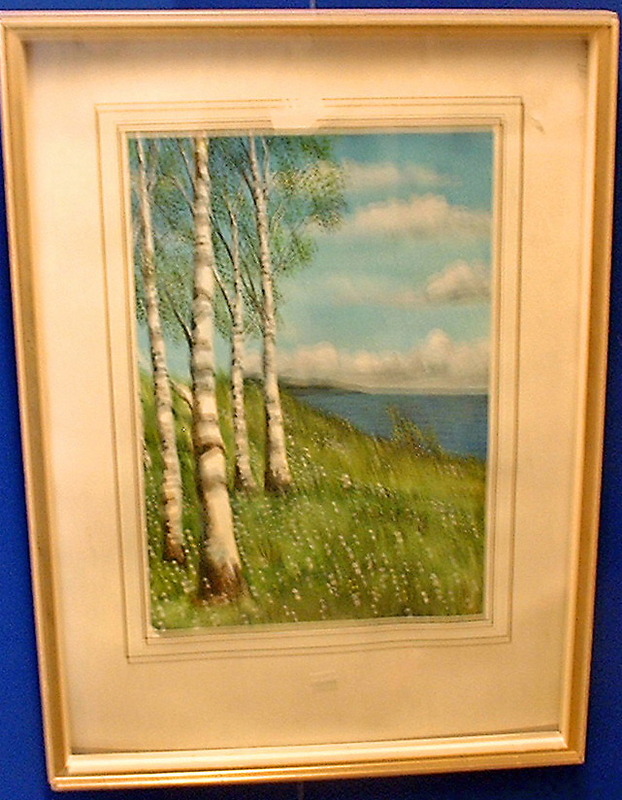 Attributed Oskar Bergman, the letters OS can vaguely be read on this water colour. This motive is typical of the artist Oskar Bergman who is well known for especially this type of white Swedish summer flowers on meadows. 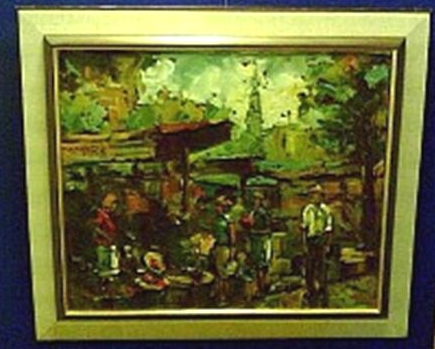 A painting by Oskar Bergman was recently sold for 38. 597 $ in Stockholm!